Home / How to / How to Install Hacks For Non Jailbroken on iOS 9.1 + / iPad-tricks-tips / iPhone-tricks-tips / Tips-tricks / How to Install Hacks For Non Jailbroken on iOS 8.3 / 8.4 / 9.0 / 9.1 / 9.2 ! - iDevice on iOS 8.3 / iOS 9.0 and above which is Not Jailbroken. If you're on iOS 8.2 and lower, you do not need this tutorial. You can use iFunBox to apply the Save Game (No Jailbreak) Cheats. - iTunes installed on your PC / Mac. - 5 Minutes of your time. Step 1: Install iTunes and iBackupBot on your Computer and close all running apps on your iDevice. 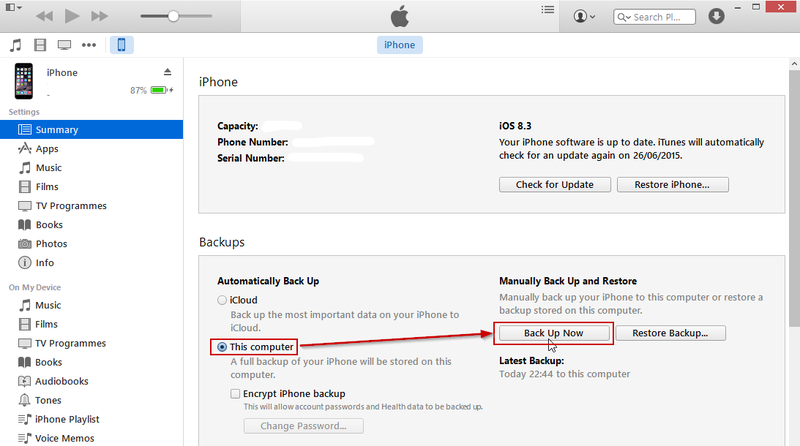 Step 2: Connect your iDevice to your computer via USB then open iTunes and perform a full backup on your computer (Not iCloud). Please make sure the app you're trying to hack is installed and you have played with it before performing a backup. Step 3: Browse through No Jailbreak Hacks section and find a Hack which you want to apply. 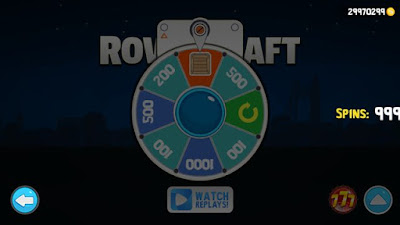 We'll be using the RoverCraft Cheat for this tutorial. 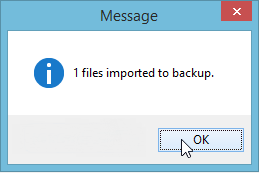 Step 4: Open iBackupBot and let it initialize. Step 5: On the sidebar, select the latest backup you made from the first step. Note: This might be a bit different depending on your game and device. 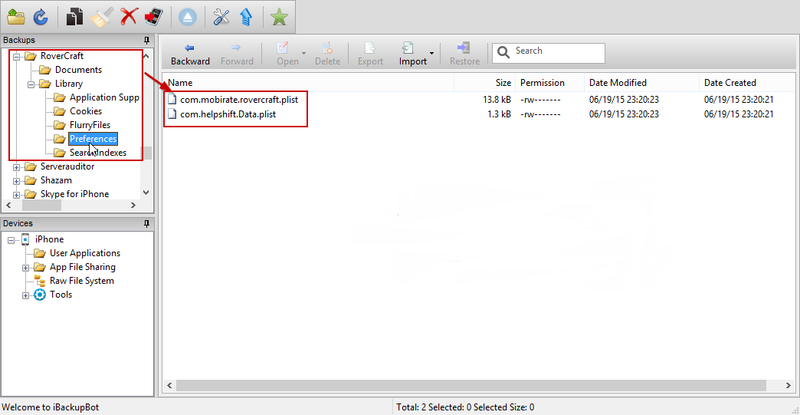 Step 6: Now, click the "Import" option in the toolbar and then select the modified file which we downloaded from Step 3. Step 7: You will be asked if you want to overwrite, simply click on Yes. Step 8: You will be notified with a popup once the file import is finished. 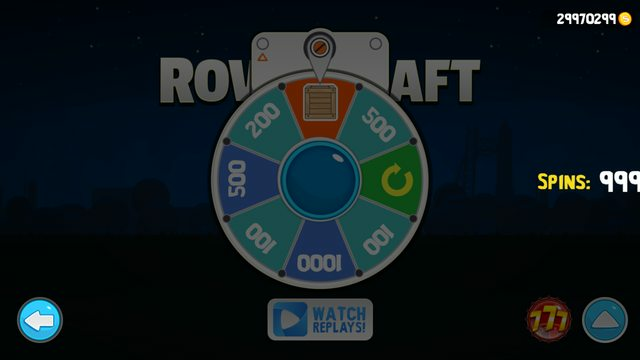 Click OK on the popup. Step 9: Now click on the file you just imported so it highlights, then click the "Restore" option above, next to the import option. Step 10: Click OK on the Restore Options window and the file restoring will start. Your device will reboot when finished. Note: If you get an "Error Occured, error code: -37" message. 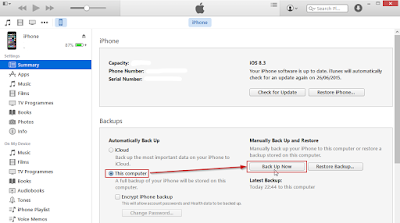 Unlock your device, disable Find my iPhone in iCloud Settings and try again. More info here. Step 11: After your device has rebooted, open RoverCraft and you will see that the hack file is active and has replaced your original save! That's it! Enjoy Save Game Cheats on your Non-Jailbroken iDevice running iOS 8.3 and higher! Thanks to Mo.Steel & z0ne & Dida !